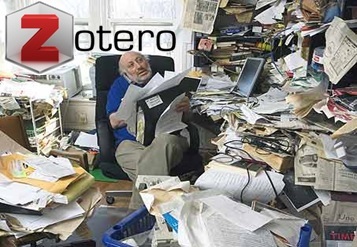 I’m in the same boat – use Zotero (and love it) professionally, but haven’t scratched the surface of all those ham radio PDF files on my computer. Thanks for getting me thinking about it. It’s amazing how these things pile up over time. Lots of gems in there, if you can find them!